1. Where can you find the best HP laptop offers online? 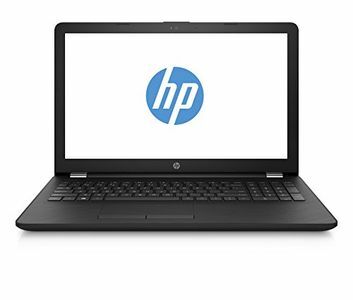 You can find the best HP laptop offers in MySmartPrice's deals section. You can also find any offers on the laptop you want to buy on that particular product page on MySmartPrice's website. 2. 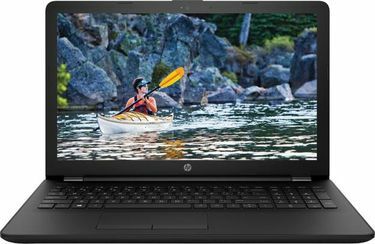 What are the extra features in latest HP laptops? Some additional features of a few high-end HP laptops for professional use include Quadro graphics, HP DreamColor matte touchscreen, Wacom AES Pen support, and three years of support (including parts, labor and on-site support). They also come with full-speed USB Type-C based Thunderbolt 3.0 ports. HP's gaming laptops include latest GPUs, RGB backlighting for keyboard, N-key rollover, Bang & Olufsen speakers, and more. 3. How much does a lightweight HP laptop weigh? As of December 2018, the HP Envy 13 with Core i7 processor weighs just 1.2kg, while the HP Spectre X360 weighs just 1.26kg. 4. 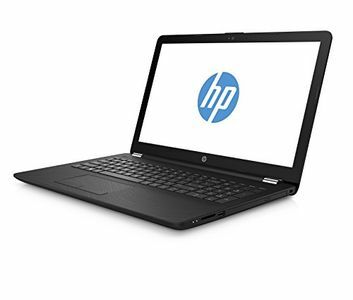 What are the HP laptops with the lowest prices? 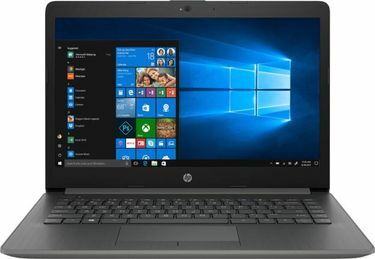 As of December 2018, the lowest priced HP laptop in India is the HP G APU, which is priced at Rs 18,390. 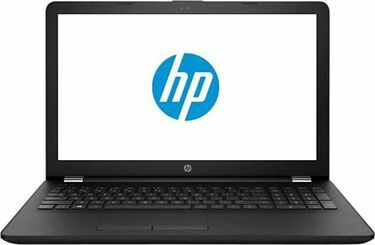 The HP 15Q is priced at Rs 18,990, and it features an AMD APU Dual Core E2 processor and a 15-inch screen. 5. 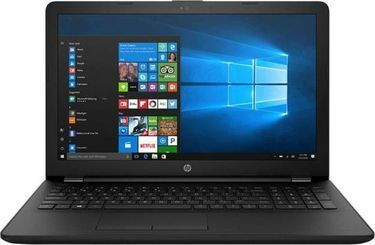 What are the latest HP laptops with the highest configuration? As of December 2018, The HP Spectre X360 AE503TU is the highest configured laptop in the thin-and-light segment in India, priced at Rs 1,70,291. The HP Omen 15 (DC0085TX) is the highest configured gaming laptop from the company, priced at Rs 1,65,590. The HP ZBook 15 G5 Mobile Workstation is the highest configured business laptop, priced at Rs 2,70,969. This page was last updated on 22nd April, 2019.